Today is National Plan for a Vacation Day. Our Skylar gals work so hard in the office, that we wanted to know what exciting plans 2019 has sparked. Where will our travel rollies be taking our Skylar team this year? Alaska: Since one of our Skylar gal’s was five years old she has always wanted to go to Alaska (she even named her cat Alaska). This year she is finally off to check it off her bucket list. With an abundance of sightseeing, wildlife, and adventure we can’t wait to hear all about it once she comes back to Los Angeles to defrost. Atlanta, GA: Our Skylar gal chose this destination to surprise her significant other with a Braves baseball game after opening day. 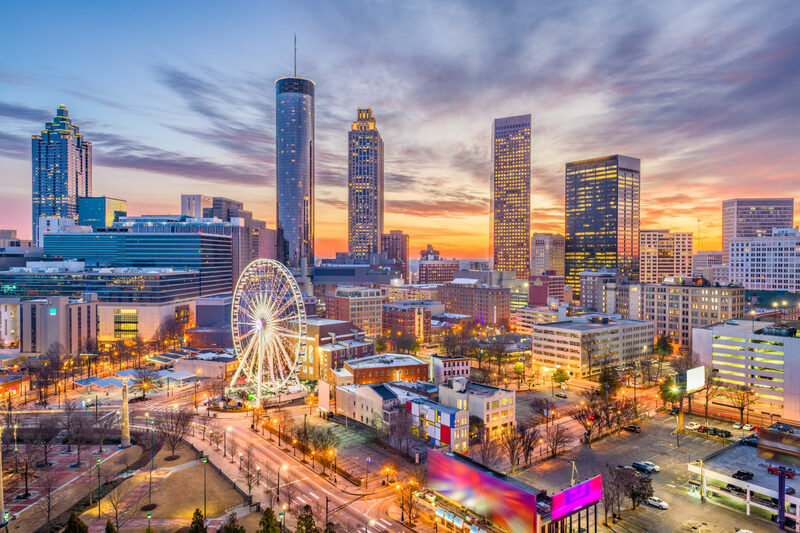 They have packed their trip with fun filled excursions to the World of Coca-Cola, Piedmont Park, Zoo Atlanta, College Football Hall of Fame, and the Atlanta Botanical Gardens. Belize:This dreamy escape was chosen for its proximity to Los Angeles. Unlike other places, this is an easy place to leave the country without a complete language barrier since their official language is English. Island hopping is quick and easy, and the sites are amazing. Belize stands second in the world with its longest reef featuring an abundant of marine life. France: Ah, love is in the air. Most people go to France to see the Eiffel Tower glisten in the night time or to flee to the vineyards. Our Skylar gal is off to one of her best friend’s weddings. Tucked away in a small french village, she will immerse herself in the culture, add to her french vocabulary, and if we’re lucky she might even bring the office back some chocolate croissants. Italy: Ah, Italy. All roads may lead to Rome, but for our Skylar gal they lead her to the coast. 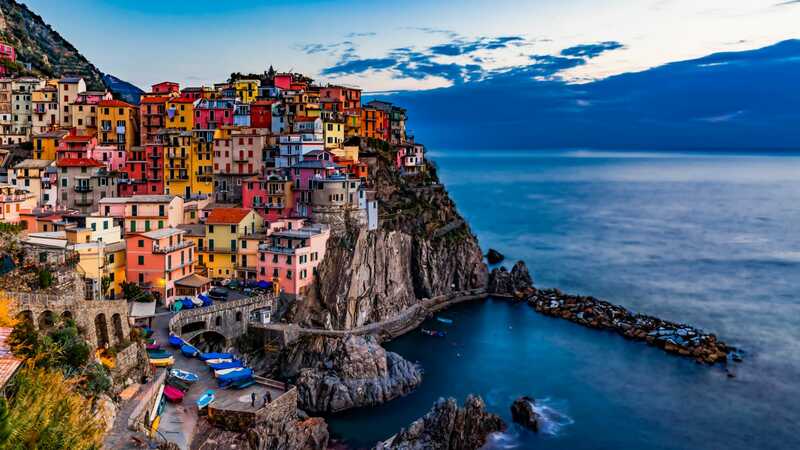 Cinque Terre is started out as five small fishing villages on the coast and now has turned into a colorful coastline along the Mediterranean.Our Skylar gal is off to eat her pasta, and walk it off as she backpacks from one town to the next. Japan: Our Skylar Gal misses her home country of Japan, so she plans on going back. Although we live in a city, nothing compares to the clusters of skyscrapers in Tokyo. She can’t wait to bring her daughter along to wander through the narrow lanes of Nakameguro, a laid-back neighborhood bisected by the leafy canal of the Meguro River. The second part of the trip will be all about family, friends, and connection. Los Angeles Staycation: Sometimes it is important to take a mini-vacay even if it is just for the day. A staycation is a perfect way for each of our Skylar gal’s to regroup and have a day of relaxation. This could be a spa day-cation, a drive up the coast, or even jumping on the Hollywood tour buses we always see but never have tried. Hawaii: We all have days we just wish we could be on an Island with peace and quiet. Our Skylar gal is getting the best of both worlds at the Disney Resort in Aulani. This is both a treat for her children and for herself. She is excited to see her daughter’s face after getting her island-style makeover. As a family they plan to snorkel, adventure, and zipline. She will also take some time to bring her kids to the kids club and have a date night with her husband. 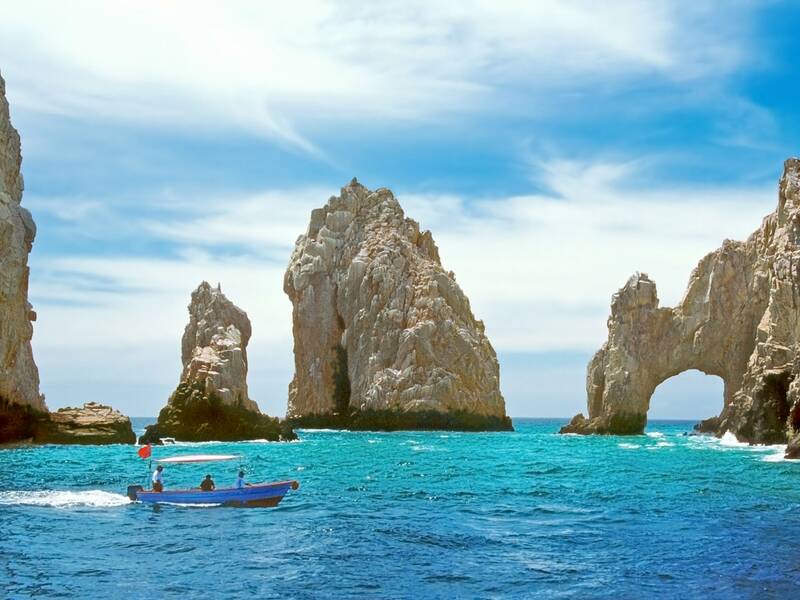 Mexico: With close proximity, culture, and plenty of time to relax- this is the perfect getaway for our Skylar gal. This destination calms the itch to gain another stamp in a passport, but doesn’t necessarily mean taking too much time off. Switzerland: This Skylar gal is trading land for water on her Rhine River Cruise. Over the course of a week she will visit some of Central Europe's cultural hubs, where art, fine dining and historic sites abound. Tel Aviv: Our Skylar world jet-setter is off to Tel Aviv to soak up the sun at one of Tel Aviv’s many pristine beaches. She can't wait to be in the heart of Tel Aviv-Jaffa where the White City sits. She plans on taking cooking classes with locals to immerse herself in the culture. Her favorite part about traveling is seeing where time takes her, but one thing she can promise is that she can’t wait to navigate the stalls of Shuk HaCarmel and see how the city eats and meets. 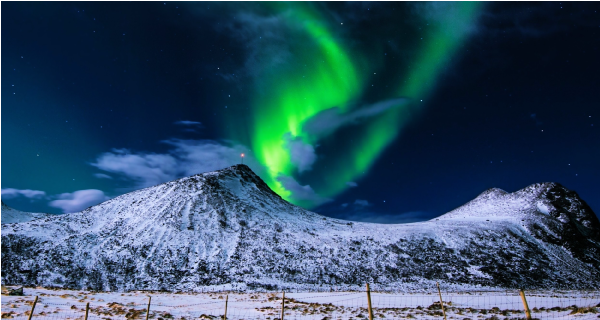 These upcoming destinations truly make us remember to appreciate time with friends, family, and our adventure buddies. Just like we say: for you love, the sky's the limit.